In many cases, much of the music we listen to today has been brought about as a result of certain musical pioneers. Much of the emotion-laden house music emerging from labels like Innervisions owe their roots to artists like Bjørn Torske. Krautrock and disco reign supreme in the artist's sonic palette, where Torske's signature has had a major hand in influencing contemporaries like Todd Terje and Prins Thomas. 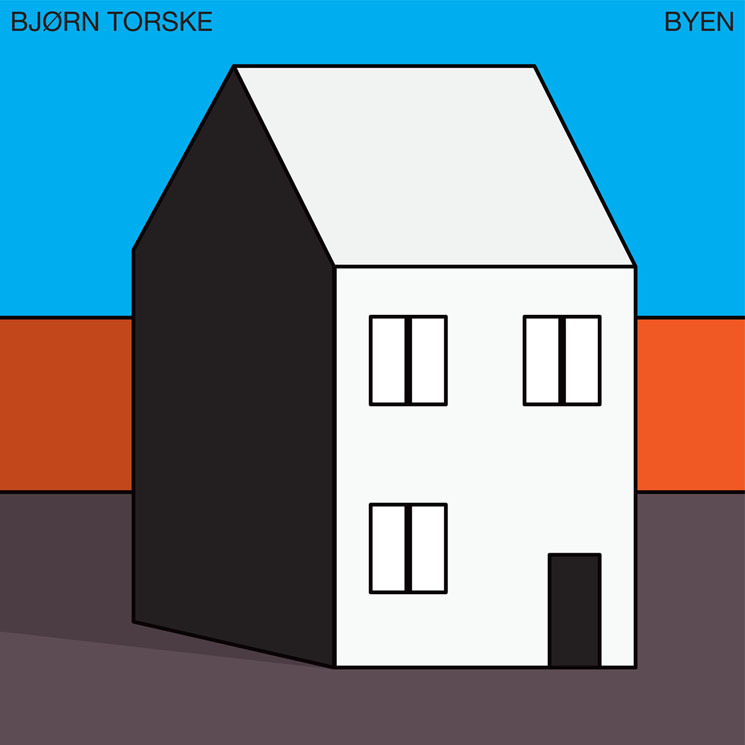 Eclecticism and peculiarity are basic tenets of Torske's sound, and on his first album in eight years, Byen, Torske revisits well-trodden ground. Byen begins strongly, with the sea-chanty-esque ode, "First Movement." Lazily swinging instrumentals and refined percussive programming really allow the track to shine. "Clean Air" and "Fanfatas" come next, and are more close to home for Torske's sound. However, they both fail to break beyond the feeling of sameness to much of Torske's work. "Chord Control" makes great use of a pair of chords, with subtle, dubby nods along the way. "Gata" and "Night Call" are by far the most groove-oriented, disco-leaning tracks; the bass lines are infectious, and both tracks possess strange Kraut-isms that are as surprising as they are effective, with very unique approaches to vocal integration. "Natta" ends Byen with an attempt at experimental production, but unfortunately ends the album somewhat weakly.